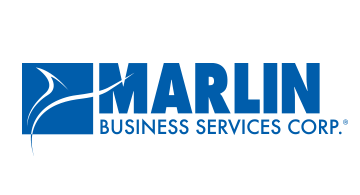 Marlin Business Services Corp. is a nationwide provider of commercial lending solutions for small and mid-sized businesses. Through its wholly owned operating subsidiary, Marlin Business Bank, Marlin provides innovative commercial financing programs. Our equipment financing and loan products are offered directly to businesses, and through third party vendor programs, which includes manufacturers, distributors, independent dealers and brokers. Since its inception in 1997, Marlin has extended over $4 Billion in credit to over a quarter of a million business customers. Our mission is to offer convenient financing products while providing the highest level of personalized customer service. Marlin is publicly traded (Nasdaq:MRLN).